We undertake work throughout Lincoln, Nottingham, Grantham and surrounding areas. 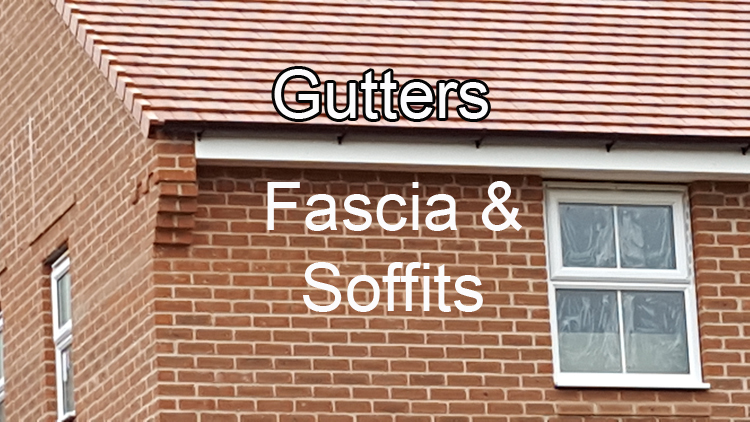 We specialize in Fascias, Soffits, Gutters, Down Pipes and Cladding. We only use good quality products and materials from well established reputable companies. Our hard-wearing, low maintenance UPVC fascia boards are designed for direct fixing to rafters. 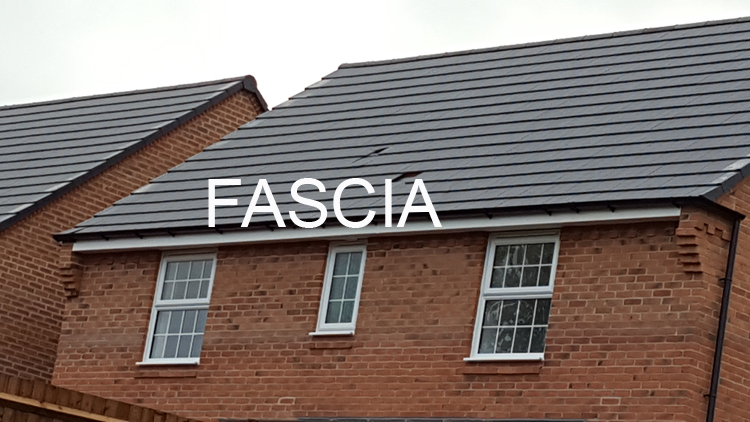 Our fascia board is the perfect product for new homes or for replacing old fascias. The new upvc fascias are much more durable and less maintenance than the older wooden type. 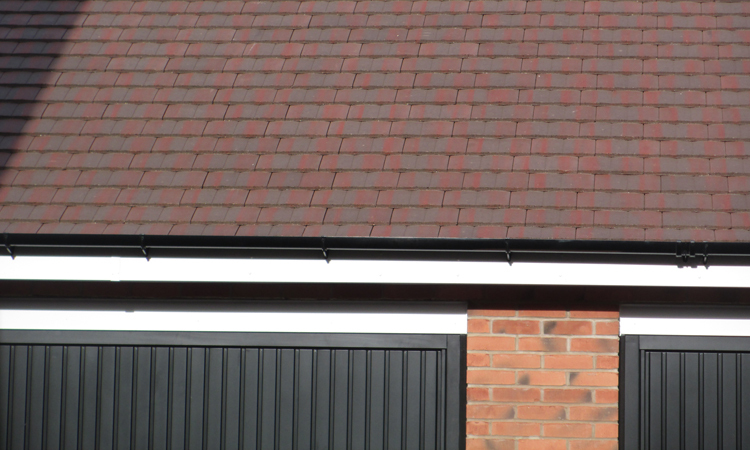 First Choice Roofing & Repairs, provide a range of roof line repairs and products including, the installation of gutters, downpipes, gutter guards. 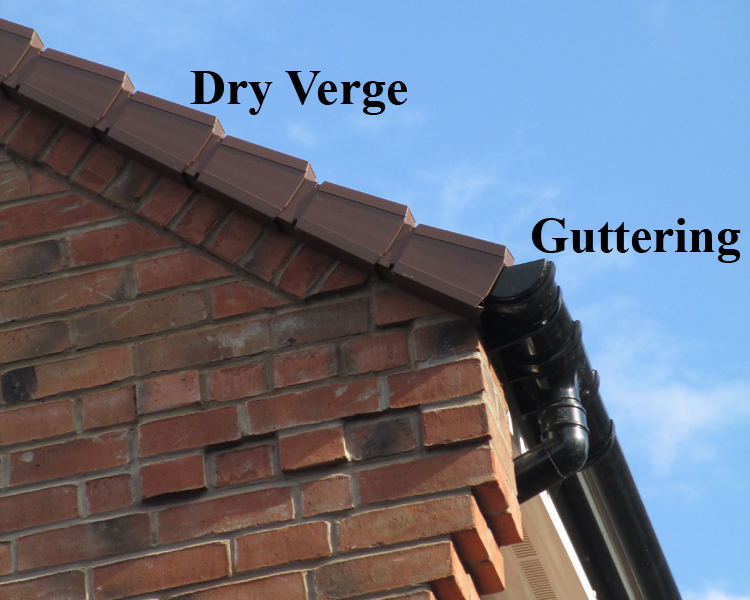 First Choice Roofing & Repairs are professionally install Dry Verge & Dry Ridge Systems. 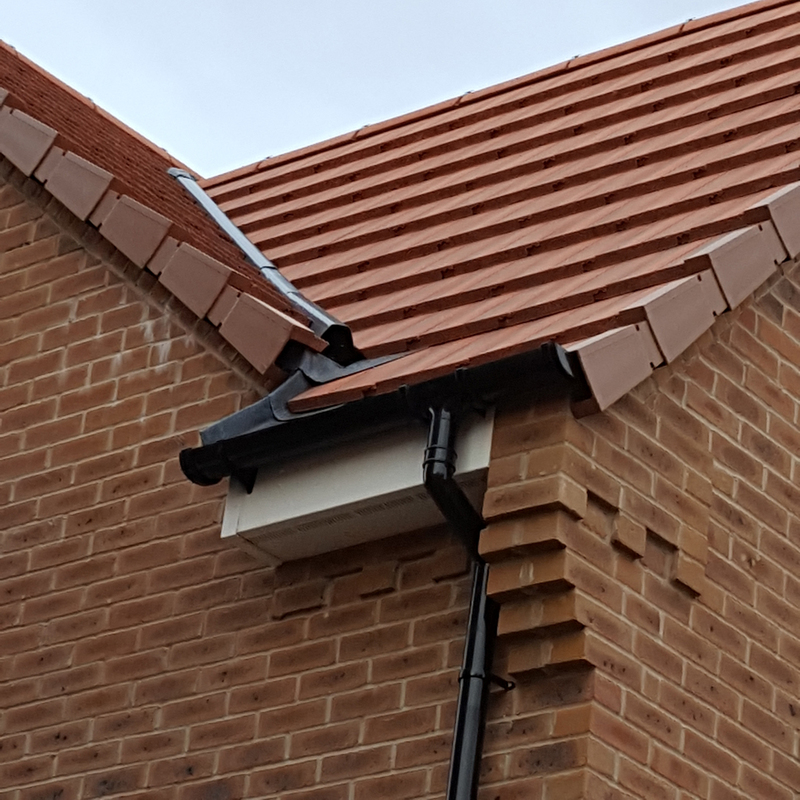 Your home will be vastly improved, and with reduced maintenance costs as a result of getting us to fit a Dry Verge System for your roof. 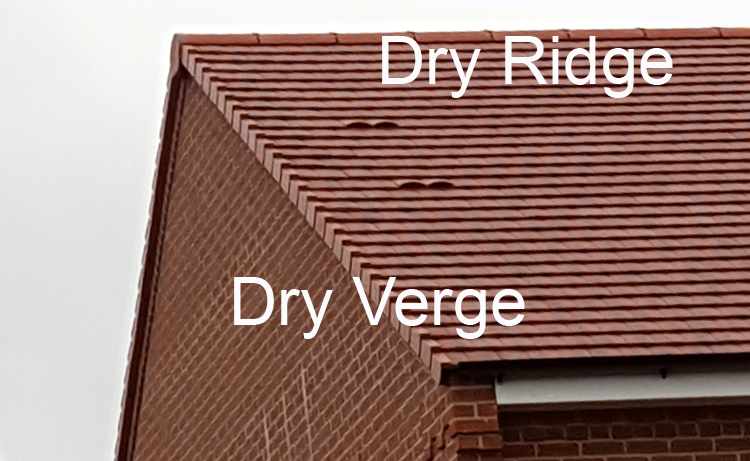 With growing realisation of the unreliability of using mortar to secure areas of the roof, its time to upgrade such products as verge and dry ridge to UPVC materials.